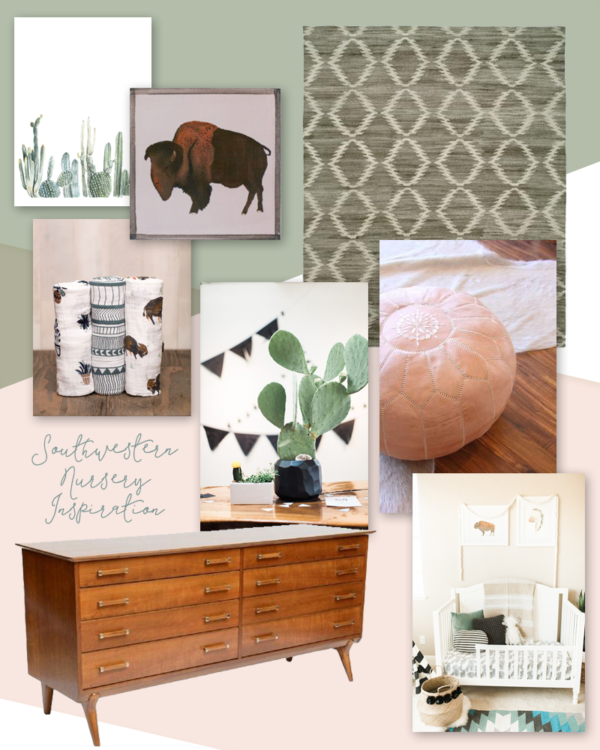 I'm Speaking at Alt Summit! 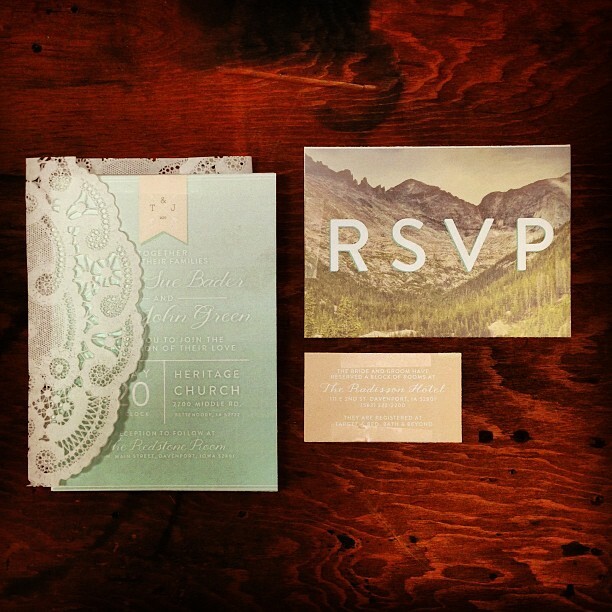 Working On: Rustic Wedding Invites - Finally Done! 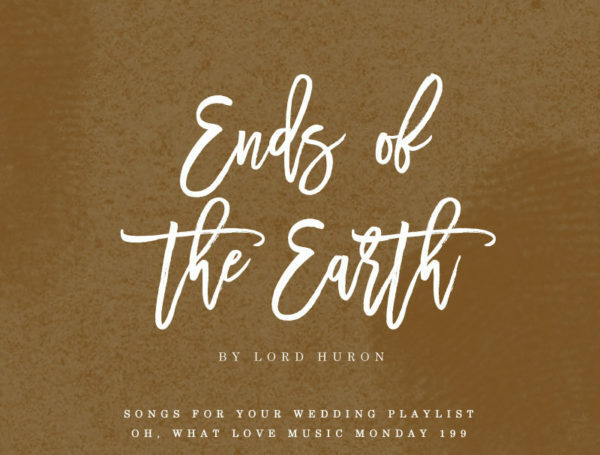 Please tell me you've heard 'Ends of the Earth' by Lord Huron? 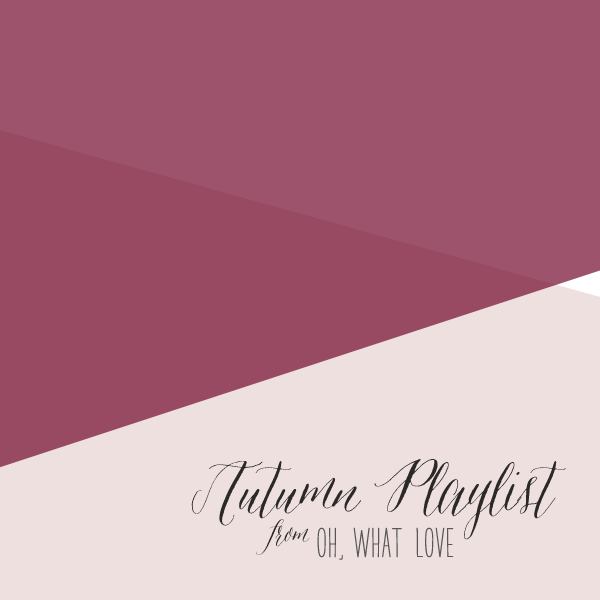 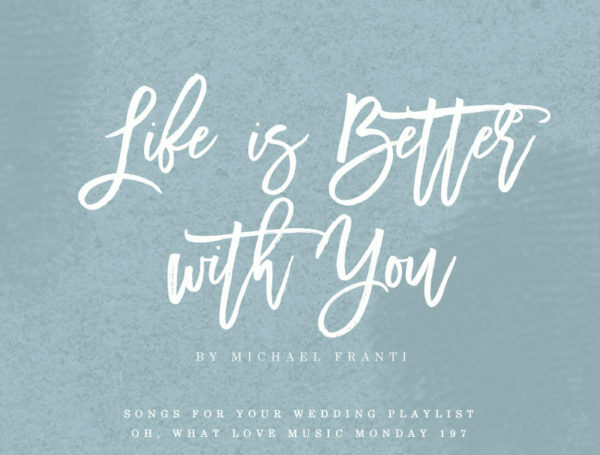 It's such a wonderful song, and I think it'd be perfect for your wedding playlist. 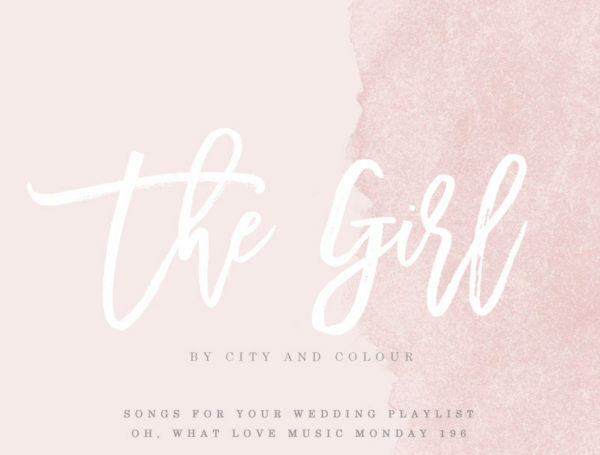 With such a lovely melody and great lyrics, it'd be a lovely first dance song. 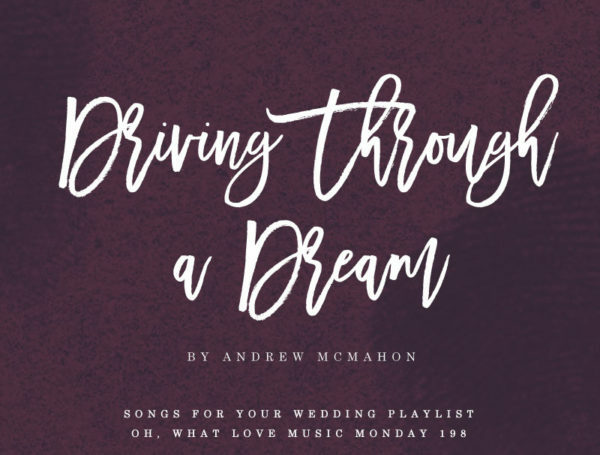 Listen to Ends of the Earth: Looking for more songs for your wedding playlist? 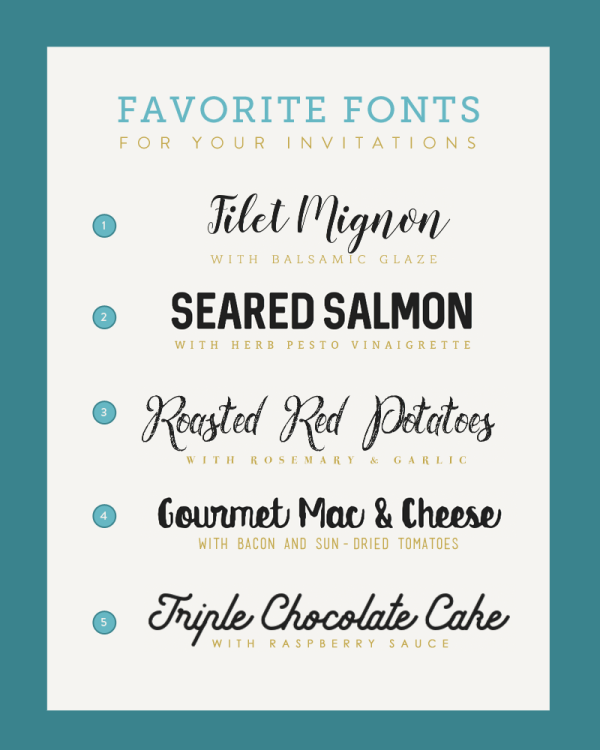 I'm back on The Budget Savvy Bride this week sharing my latest five font pairings for your wedding invitations! 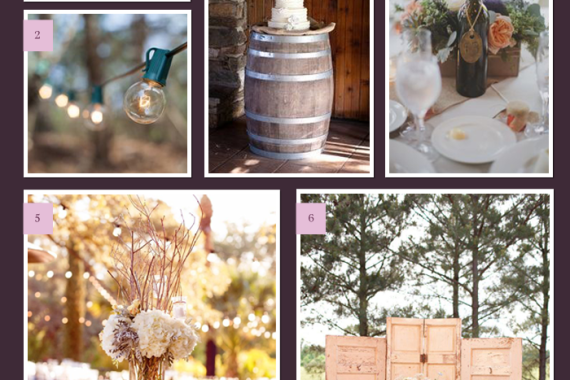 This month's pairings were inspired by wedding accessories - the details your wedding can't live without. 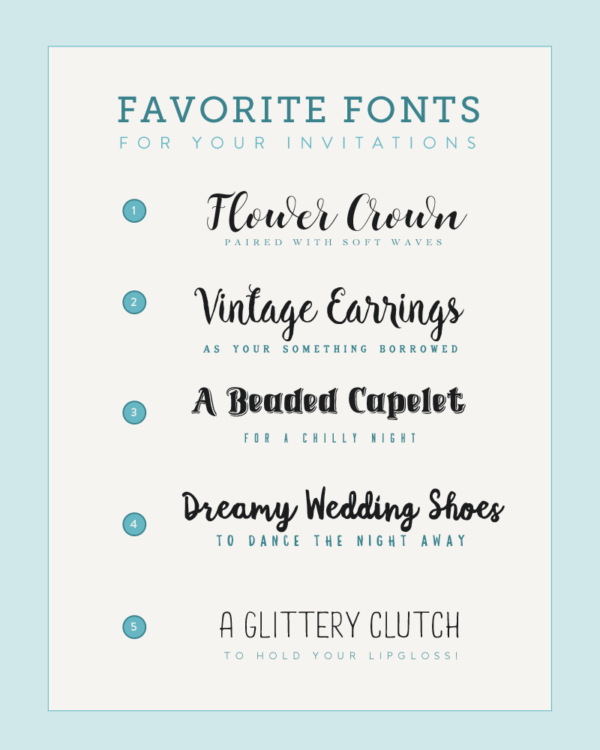 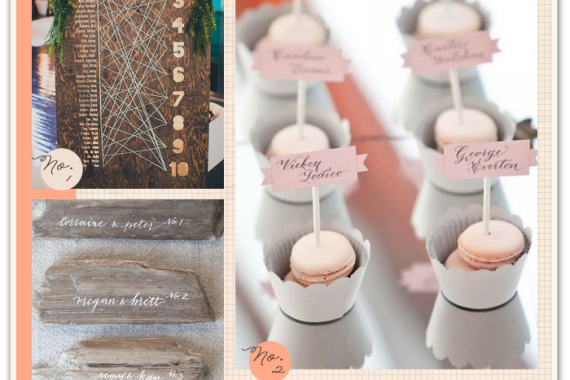 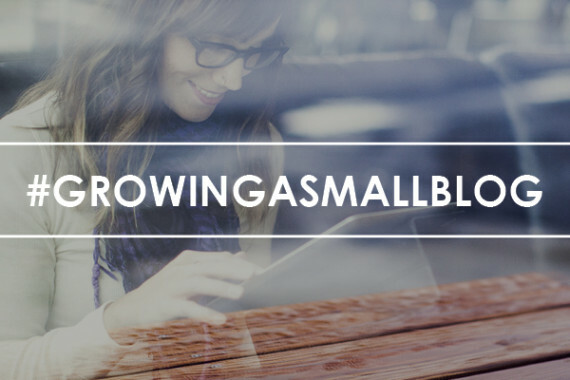 Make sure you head over to The Budget Savvy Bride to see the full post and all of my font picks!  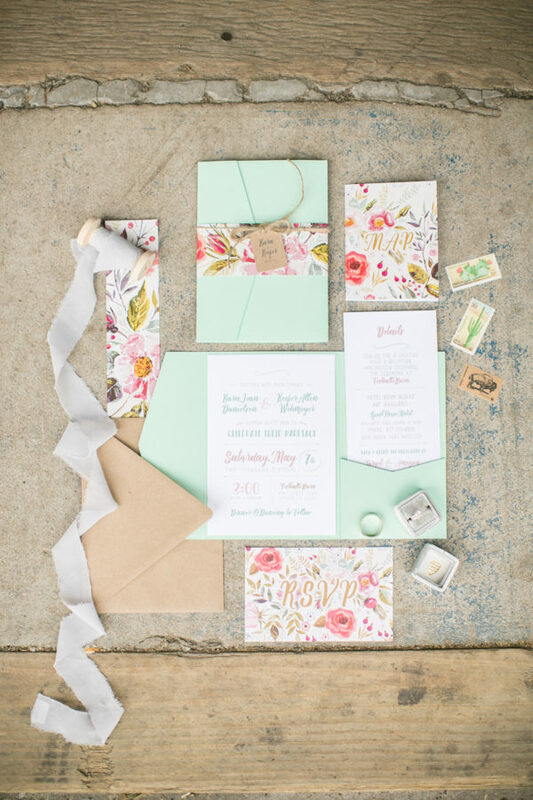 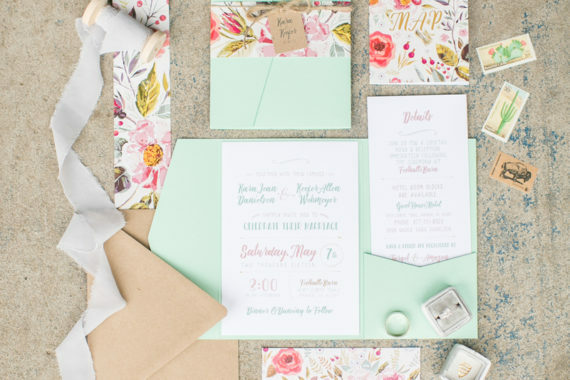 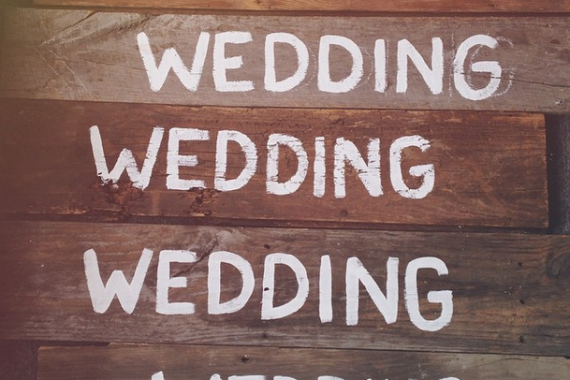 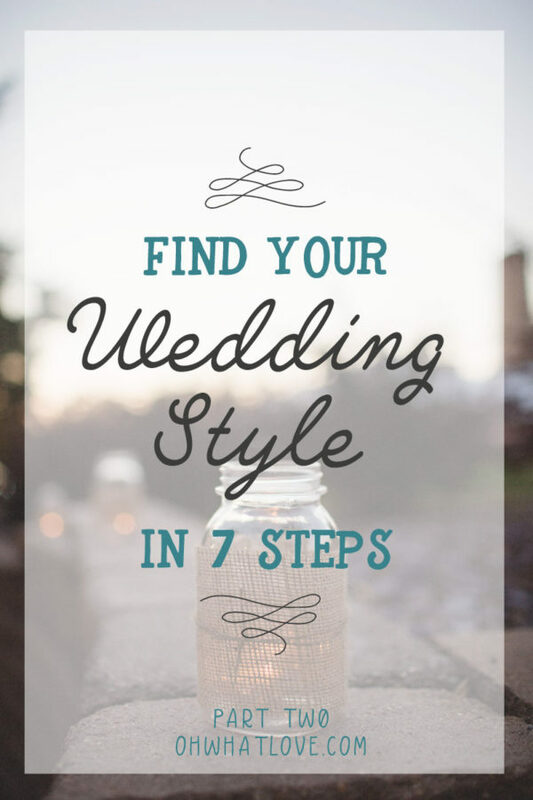 Find Your Wedding Style in 7 Steps: Part Two!